* a foreign language or local dialect. Let's face it, Australians are well known for their “slang”, but in the Outback - they can have their own special and unique way of communicating. 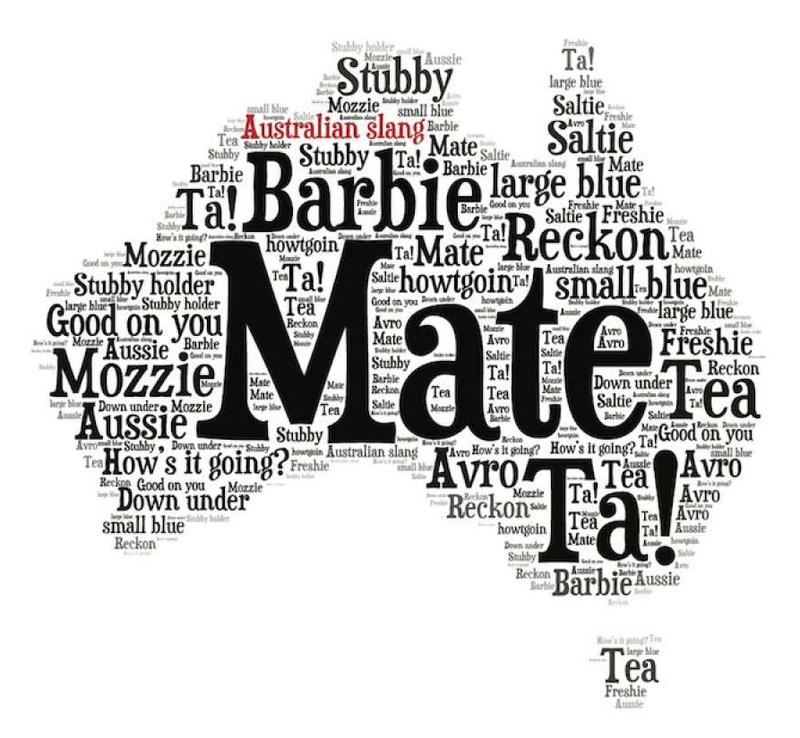 There are hundreds of words or expressions that is exclusively used in the Australian Bush and no where else! So if you're planning a trip to this great lands Outback, here's a few tips to get you started and have you speaking like a local in no time! Billy: Container for boiling water. So with these bonzer (great) phases to get you started, it's time to hit the frog and toad (road), head up north and say G'day (hello) to us Banana Benders (people from Queensland). The rest you'll figure out when you're there! Bloody Oath, mate (that’s certainly true, friend). Sign up with your email address to receive news and updates from Camden Park Station direct to your inbox.